In the 1980s and 90s it appeared buyers and collectors couldn't go wrong with classic cars as their values appeared to be rocketing by the day. That all stopped with the global financial crisis of a decade ago, but now things appear to be getting onto a more even keel. Although current and relatively modern cars can still be something of a risky investment, there are two going under the hammer at the Barrett-Jackson auction on January 20 where depreciation won't be a concern for their eventual buyers. 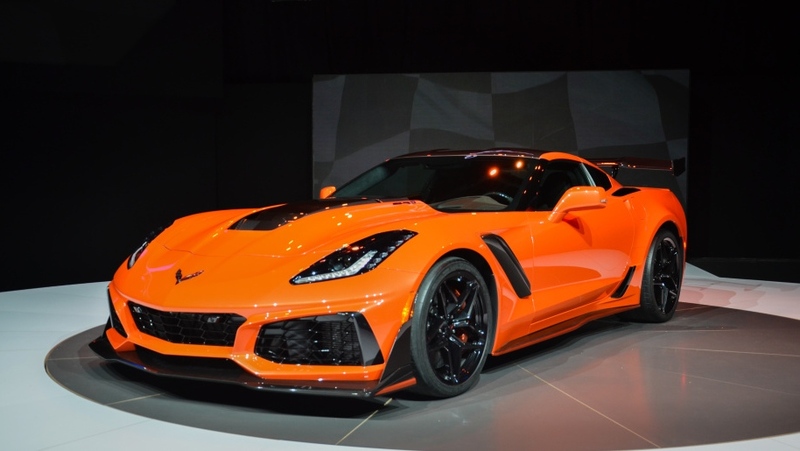 The two cars in question are the very first example off the production line of the new Chevrolet Corvette ZR1 and a new Ford GT that will have the honor of being the first one to be auctioned. The proceeds of the sales of both cars will go to charity. 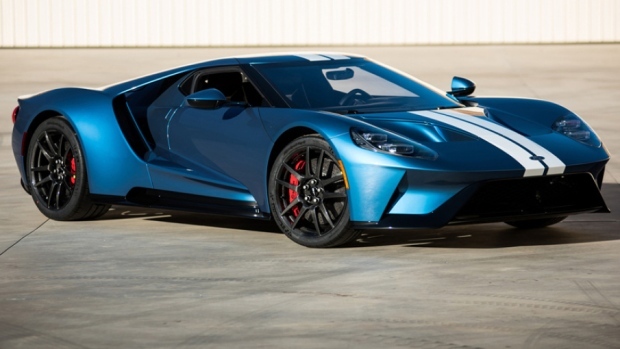 Even though you could order a new Ford GT from Ford directly, this one going up for auction will mean an easier route for getting your hands on one than hoping to get an application to buy one from Ford accepted. Although no GT comes cheap, this one is expected to go for considerably more than a new one from Ford would cost as it offers the chance to get one without jumping through the application hoops, and of course, there's the charity aspect too. Proceeds from the sale of the GT will go to the Autism Society of North Carolina. Proceeds from the sale of the ZR1 will go to the Stephen Siller Tunnel to Towers Foundation, which supports seriously injured emergency first responders. Although the Corvette will go for a lot of money for the same reasons as the Ford, the eventual buyer will be able to specify the ZR1 to their own requirements as this model isn't out yet. 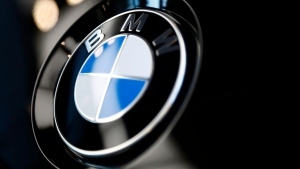 That means it can be ordered as a coupe or as a convertible, and with either a seven-speed manual or an eight-speed automatic gearbox.